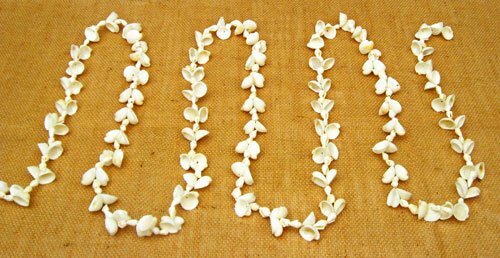 The seashell design of this garland radiates coastal style and beauty. It's perfect for decorating your home for a coastal Christmas or as nautical decor all year long. Just think about how pretty this would look hanging from your fireplace mantle or on your Christmas tree. A must buy item. Give it as a gift or add to your collection. Manufactured in China.